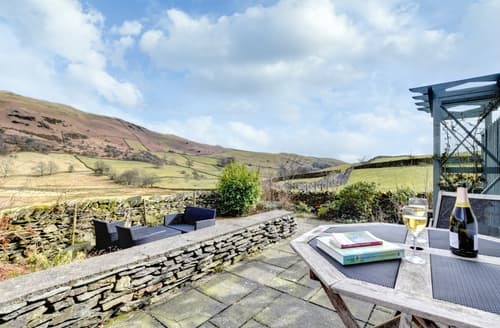 Widely thought of as one of the most stunning regions in world, the Lake District is a fantastic choice for your last minute cottage holiday. 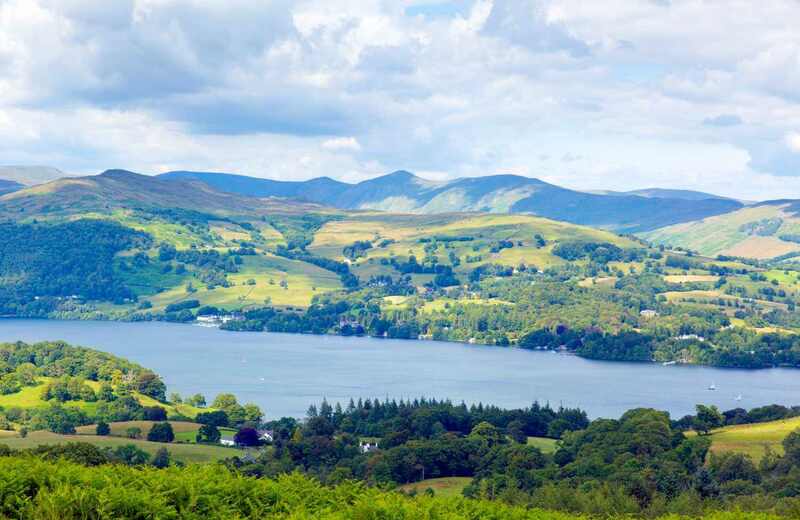 Covering a vast expanse of the north of England, the Lake District has some of the most impressive scenery in the country with its tall hills and pristine lakes. 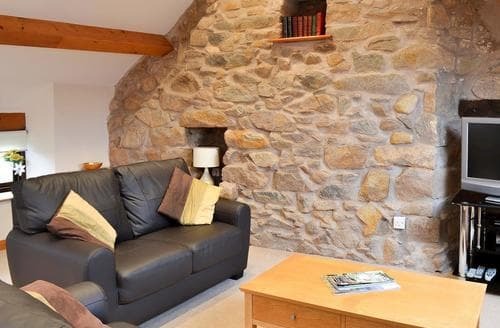 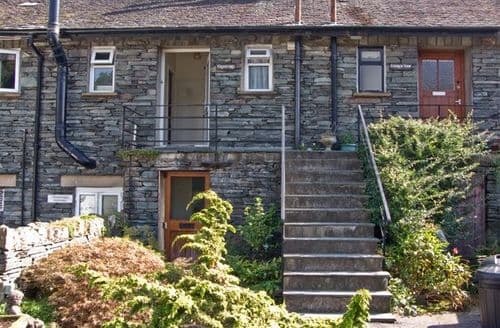 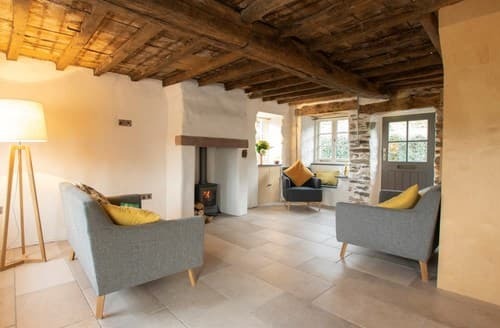 Many of our available late cottage deals still have the century old stonework intact and some contain traditional wooden furniture, so there are some really great properties to be found. 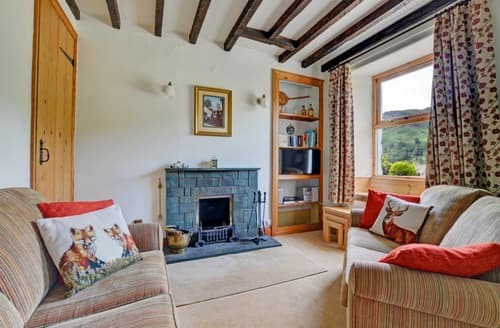 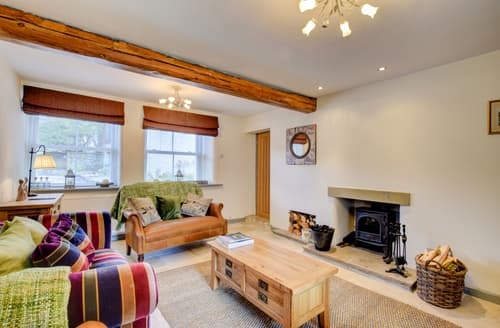 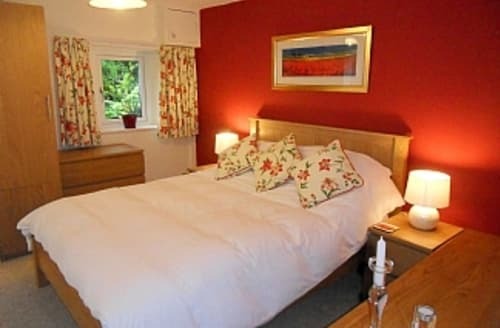 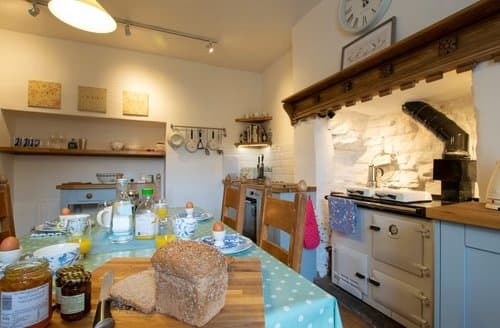 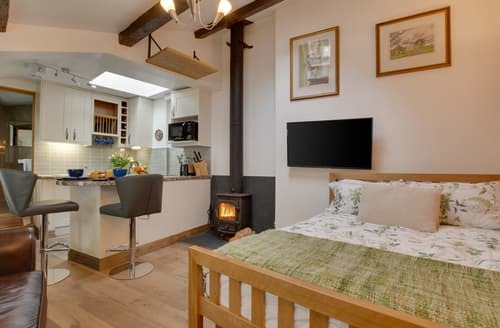 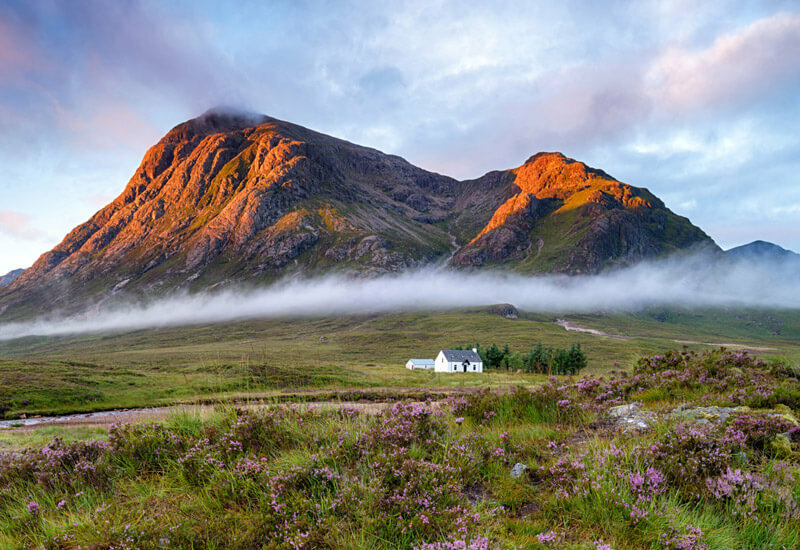 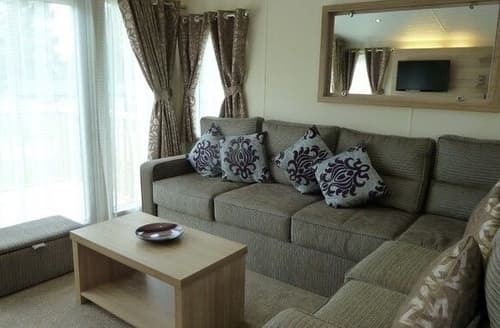 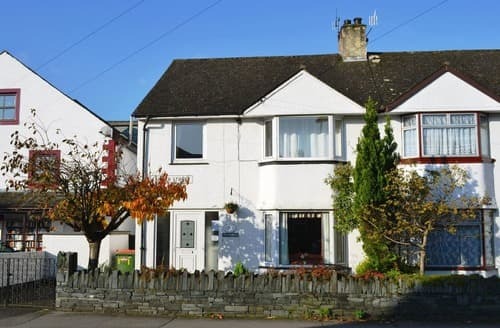 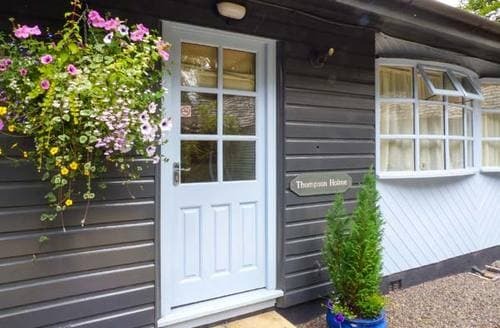 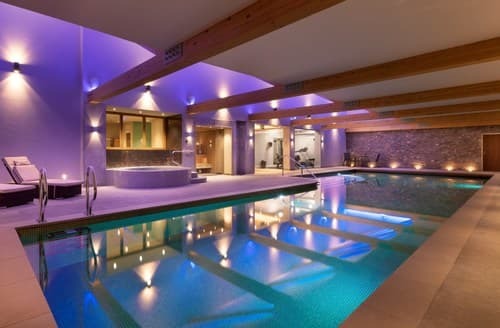 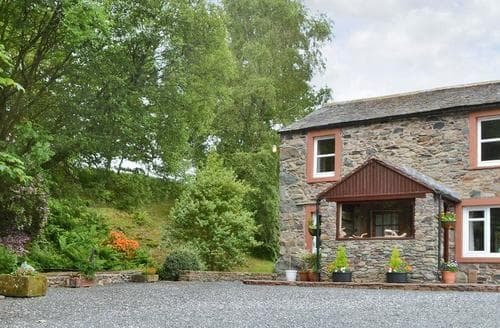 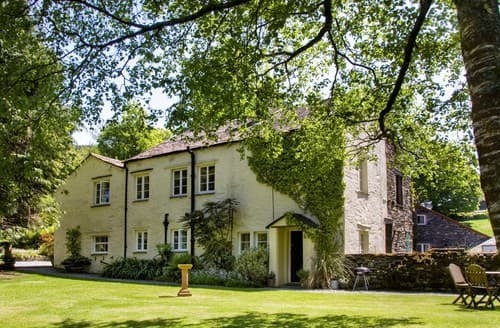 This all means that whether you are looking for a family holiday with the kids, a friends retreat, or a romantic get-away, a cottage holiday in the Lake District will be excellent choice for everyone. 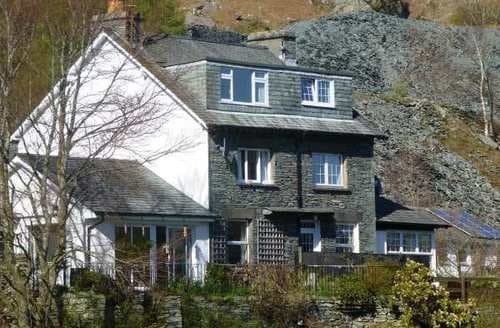 Picturing a cottage holiday in the Lake District should automatically conjure up images of fabulous hikes. 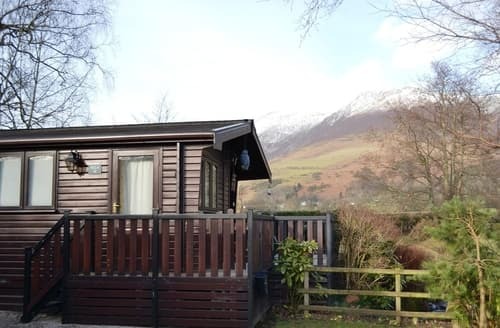 The Lake District can boast some of the best hiking in the UK for you to enjoy on your last minute break. 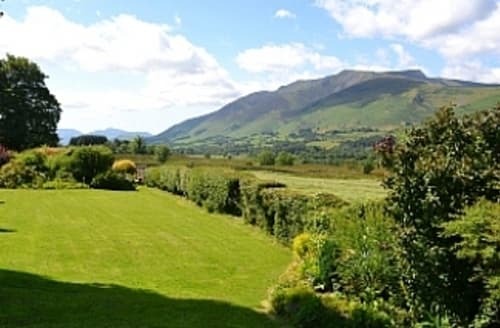 The most popular peaks to test oneself on are the famous Skiddaw and Helvellyn hills; offering hikes for all abilities and rewarding scenery all the way up to the summit. 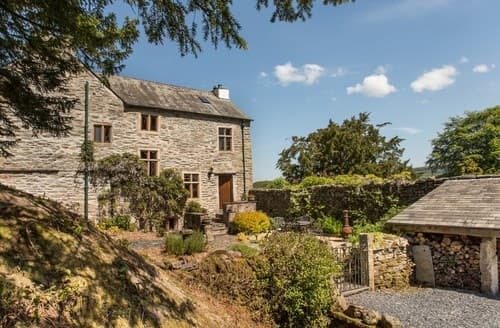 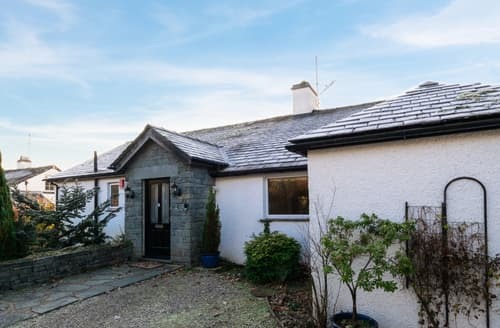 If you prefer lakes to hills on your last minute cottage holiday, then we have a vast selection of properties around the stunning Lake Windermere for you to choice from. 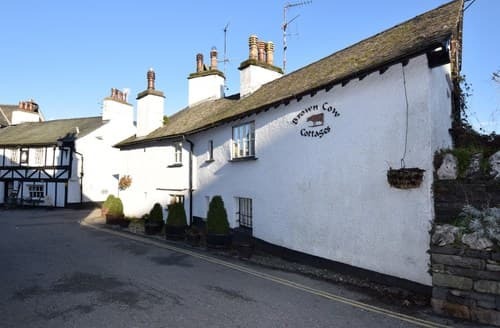 Opportunities for boat trips, watersports and cycling are in plentiful supply wherever you choose to stay on your spontaneous break in the Lake District. 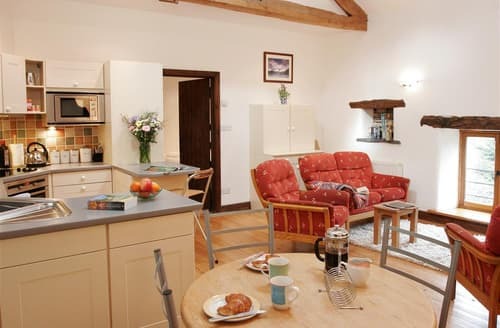 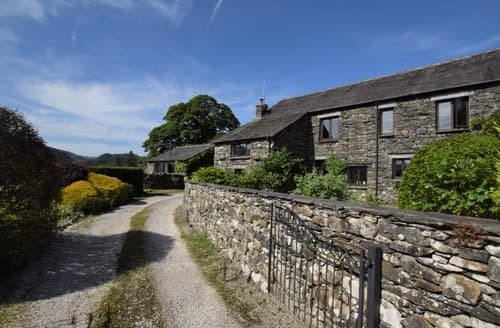 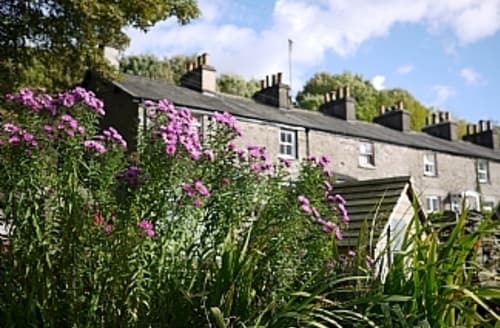 All of our last minute cottages in the Lake District can be booked immediately and the vast majority have fantastic discounts for late availability.